Created by rolanddiaz-bone on Jul 4, 2017 5:11 AM. Last modified by jwittmer on Aug 9, 2018 4:54 AM. 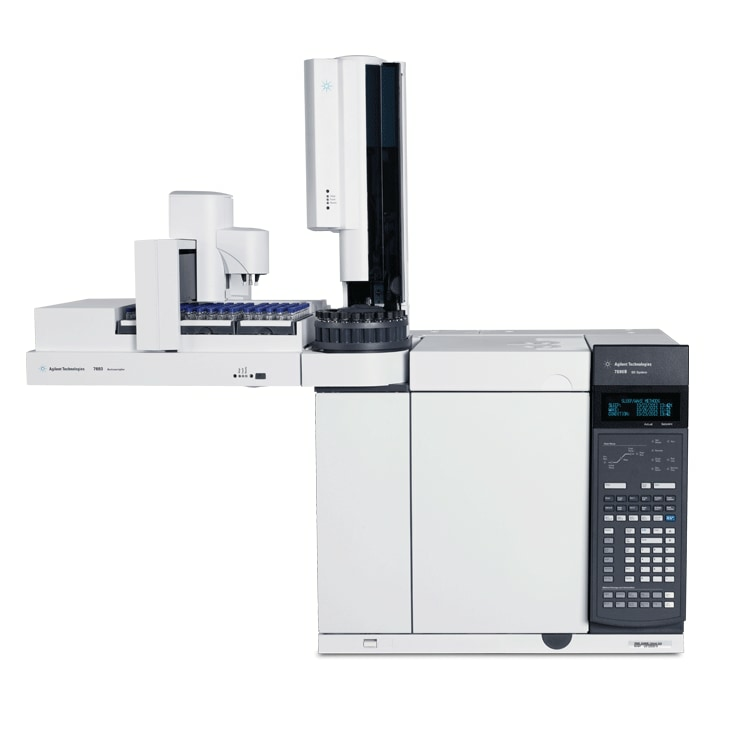 Here is a "best of" collection of links to manuals and tools for GC on Agilent.com, for other instruments refer to Collection of Support Documents on Agilent.com.